If you are looking for Best Har Ki Dun Trek Package from Bangalore to Bangalore with lowest prices then your search ends here. 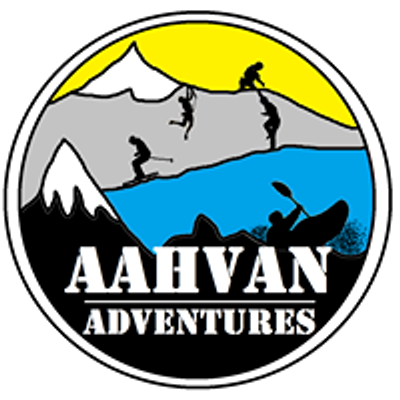 Aahvan Adventure is a leading Adventure Travel Operator in India located in Ahmedabad. 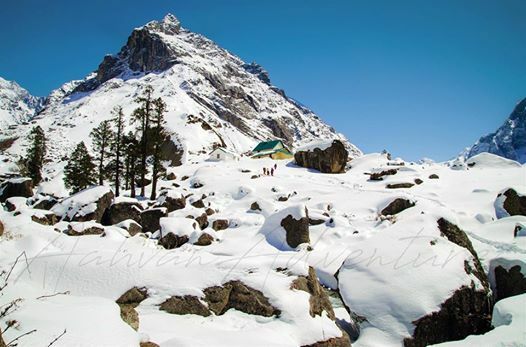 The Har Ki Dun Trek takes you through enchanting forests of alpine with extraordinary views of the surrounding mountain pinnacles. 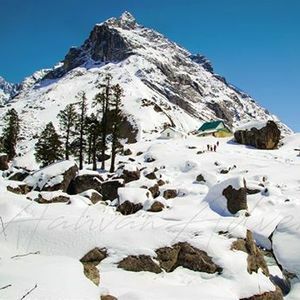 Located at the base of the majestic peak of “Fateh Parvat”, it surmounts a height of 3556 meters in the Garhwal Himalayas. This cradle shaped hanging valley offers a variety of enchanting explorations ranging from nature’s compassion to bird viewing. Scattered with Himalayan flowers, the valley is also packed with thrilling wildlife. Plunge ahead through Osla with propitious encounters with deer and bores before you stroll to the euphoric Har Ki Dun Pass. Witness the frozen glaciers of Jaundhar and Swargarohini while charming landscapes of prairie and snowflakes garnish your scrutiny. You will be left awestruck after seeing those majestic glaciers and mountains surrounding you from all three sides!